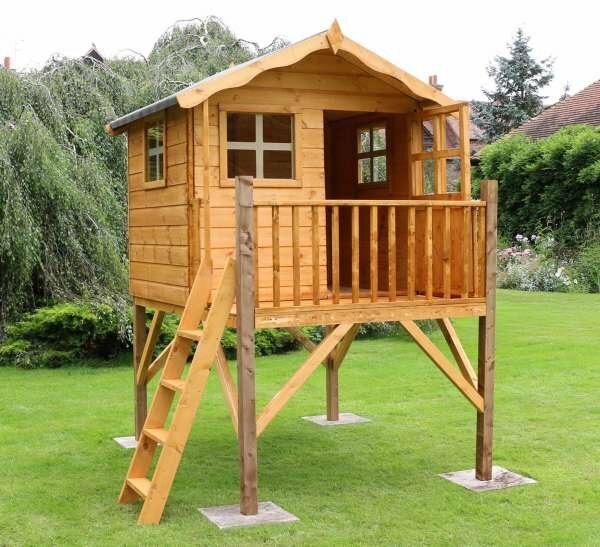 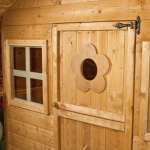 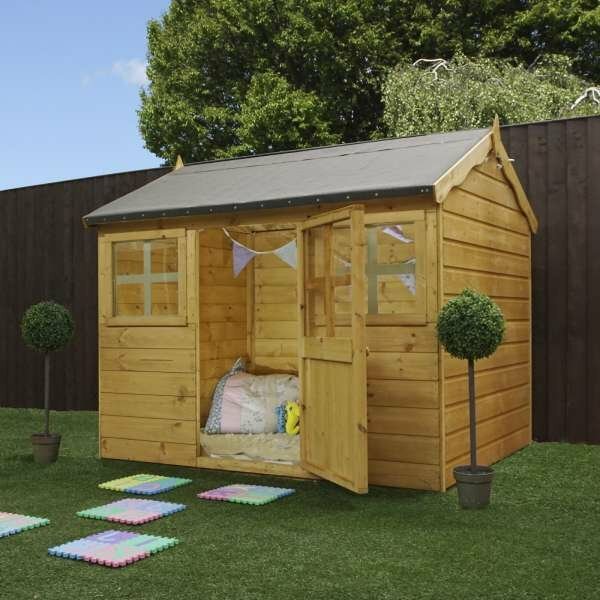 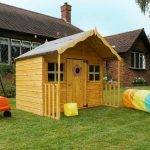 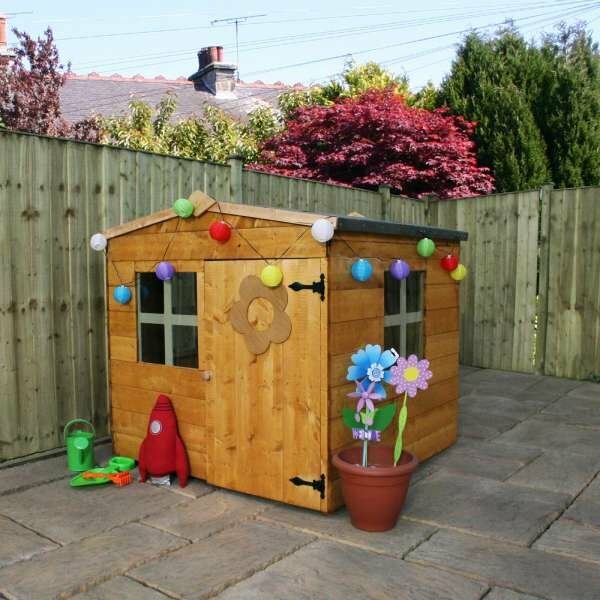 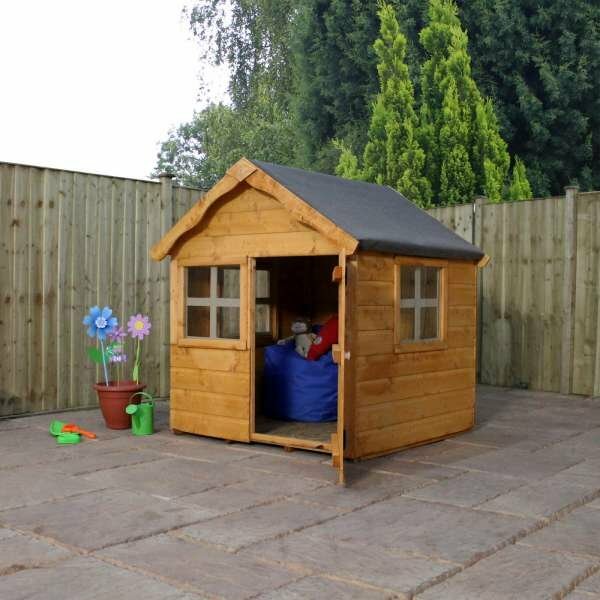 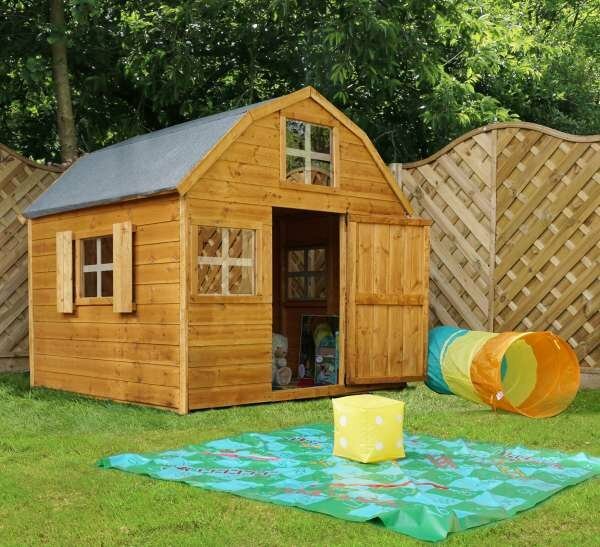 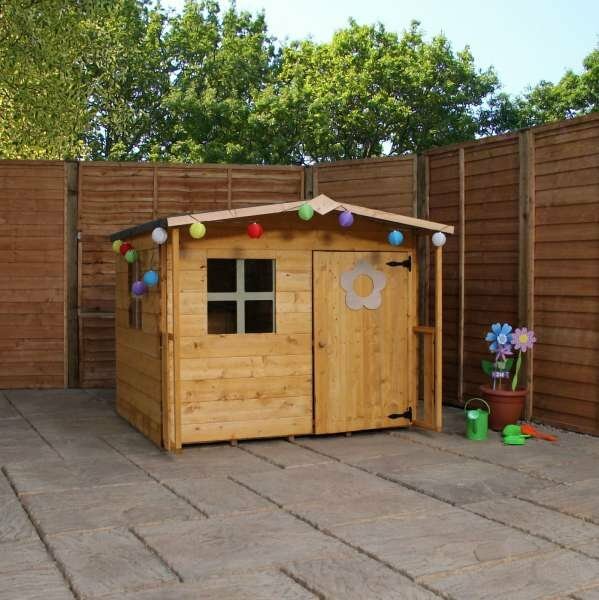 The ultimate addition to a family garden, the honeysuckle playhouse is a perfect play area for young children. 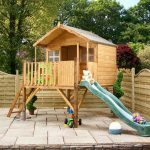 With the ability to know where they are at all times, home playhouses boast safe and supervised play for adventurous kids. 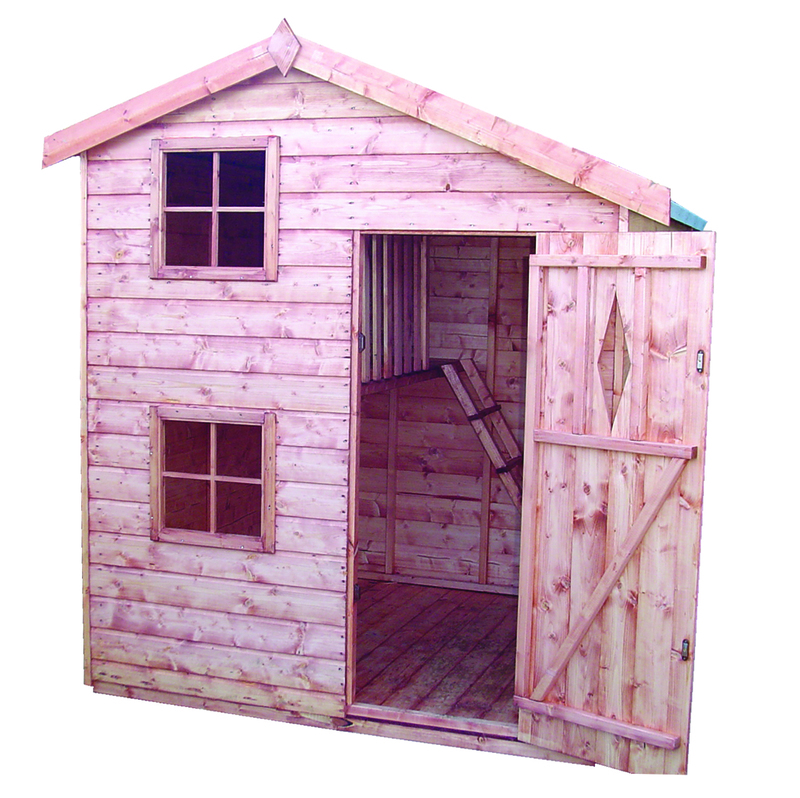 Sheds to Last offer a range of options to customise this product. 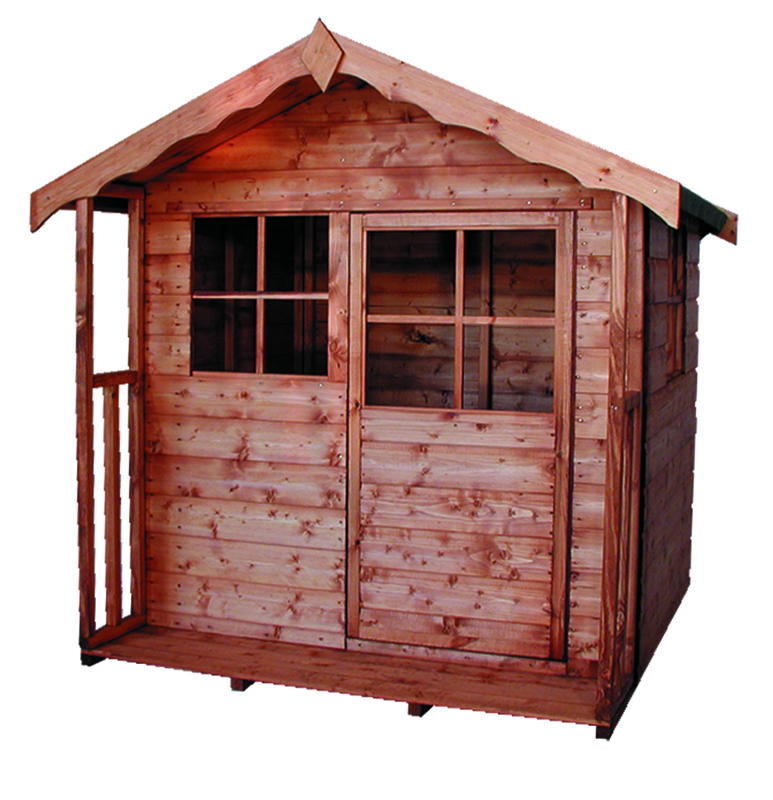 Additional features include shiplap cladding for durability, a solid sheet roof and two shatterproof safety windows. honeysuckle playhouse, with installation, with tower, with tower and installation, with tower and slide, with tower, slide and installation.